This month Print-Rite Europe is celebrating a milestone – our 20th anniversary! To celebrate the anniversary we held a tree planting ceremony with our honoured guest, who had flown all the way from China – Mr Arnald Ho. 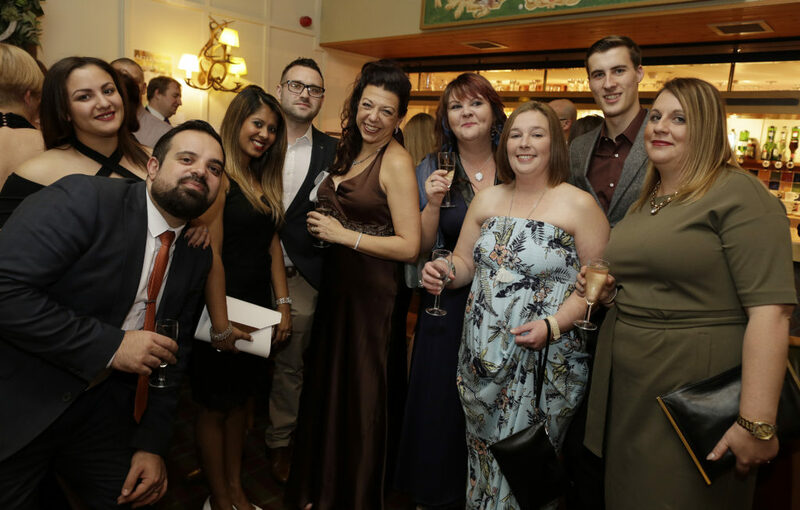 Following on from this was our 20th anniversary dinner, dance and awards ceremony! The event was hosted by Print-Rite Europe’s CEO, Tony Mills, and we were again delighted to be joined by the man who started it all – Mr Arnald Ho, the Chairman and founder of Print-Rite. Mr Arnald Ho acquired the business in 1997 – then Mills Computer Products – a small, ribbon manufacturer in Langley Mill. Thanks to Mr Arnald Ho’s vision and leadership, the business has grown to form one of the largest manufacturers in printer consumables and has even entered into a new market – 3D printing. Despite our growth, Print-Rite Europe has remained a close-knit and friendly team who places value on people and relationships. To begin the awards ceremony, our 3D Marketing Executive Joe Banner, presented Mr Arnald Ho with a cycling trophy to represent the 5,944 miles we had cycled on our charity bike ride to China. Other special guests (apart from the staff, of course!) were MP Nigel Mills who made a special speech and the Mayor and Mayoress, (Richard and Susan Iliffe) of Amber Valley who assisted with our ‘awards night’ ceremony! During our ceremony, five members of staff won awards for their contribution, each receiving a 3D printed trophy with their winning title and a gift from the company ranging from a 3 night hotel getaway to a segway rally experience. The celebration was a great way to mark this milestone and to honour the people that made it possible, here’s to a new chapter and the next 20 years! Accreditations – what do they actually mean?